Free Ringtones is another one of those MUST HAVE apps to start up your new Lumia phone, this app enables you to search their database for thousands of ring tones, theme songs, or just some funky sound effects they’re all there, there are even some in different languages (I spotted a couple in Arabic even). This app lets you search for whatever track you want, listen to it online before downloading, then once downloaded set it as your ringtone directly. For some reason there are two copies of thisapp on the marketplace “Free Ringtones” and “free Ringtones pro” both are exactly the same and free; but hey free apps who cares! The only downside I could find to this app was that the classification into categories makes no sense at all- Example: Godfather soundtrack is grouped under new/Political?? also the Ui could do with a bit of make-up but still worth it, go get it. 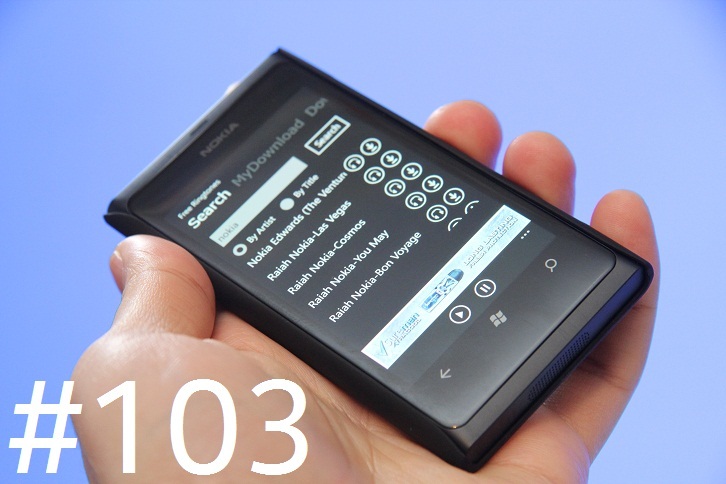 Free Ringtones is a free and legal ringtones downloader for windows phone 7. Thousands of high quality and unique ringtones are available to you for free. To enable the app to run well by modifying the program. 4.Set the downloaded ringtones on your phone. If you have any questions, please send email to support@fscode.net.